Our deals and specials for oil change services can keep your vehicle's engine running smoothly throughout all types of weather conditions. Scheduling an oil change service at Momentum Porsche is an inexpensive way for you to maintain the life of your vehicle's engine. The best part about an oil change is it doesn't require a significant time and financial investment from you. 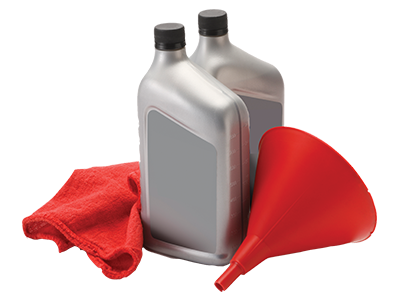 Regular oil changes prevent dirt and grime from collecting in your engine. 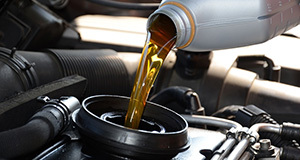 Oil change services can increase your engine's fuel efficiency. This will result in significant savings at the gas pump. When your oil has been changed according to the timetable in your owner's manual, it can extend the life of your engine. If your vehicle's oil isn't being changed according to your vehicle's schedule, dirty oil could be harming your engine and its performance. Schedule an oil change at Momentum Porsche today. Purchasing a Porsche vehicle or SUV is a significant investment that requires routine maintenance and repairs. At our dealership, we hire certified automotive technicians who have experience with Porsche vehicles. We are aware that our customers purchase pre-owned vehicles of different makes and models from our dealership. 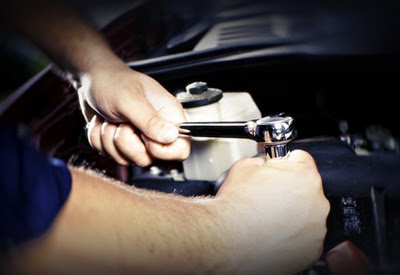 For that reason, we hire automotive technicians who can fix different types of cars. When it comes to a quality oil change service, the source of the parts matter to our dealership. Our technicians are trained to use original equipment manufacturer (OEM) parts for your vehicle. Whether it's an oil filter or oil, our dealership doesn't take chances with aftermarket parts and products. OEM parts are designed exclusively for your vehicle. Aftermarket parts that aren't designed for your vehicle can adversely affect your vehicle's performance. Another reason to use OEM parts is they come with a guaranteed warranty. Many aftermarket parts are cheaper than OEM parts because they aren't guaranteed by a warranty. At Momentum Porsche, we only use parts that enhance the performance of your vehicle.